FEMINISM AND THE ARCHIVE + panel discussion with Althea Greenan (Curator at the Women’s Art Library at Goldsmiths University), Samia Malik (from the Women of Color Index reading group that explores the Women’s Art Library catalogue at Goldsmiths to visibilize WoC artists’ work) and Julia Wieger (co-director of Hauntings in the Archive! and co-founder of the Secretariat for Ghosts, Archival Politics and Gaps (SKGAL), at the VBKÖ). LFFF2017 will screen the European premiere of feature documentary Hauntings in the Archive! 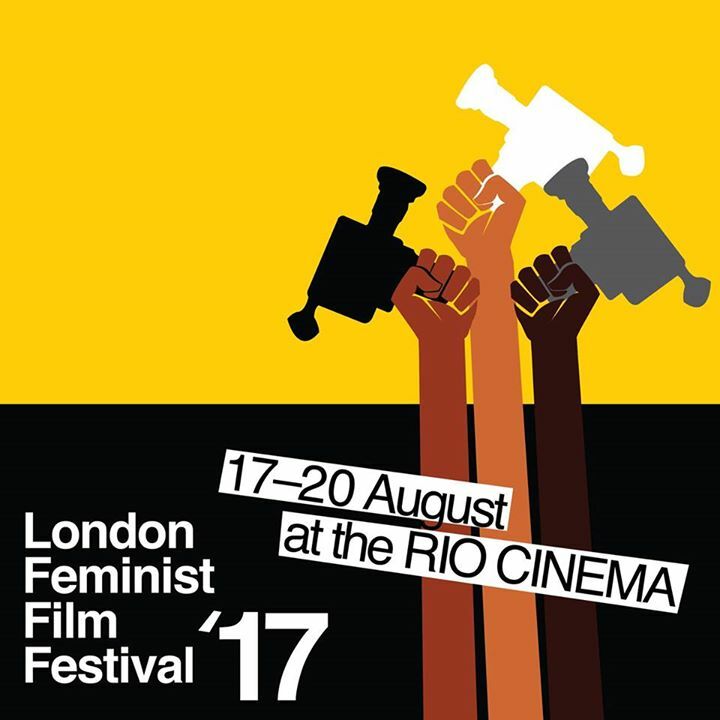 This will be followed by a short talk by Selina Robertson on her research with the Rio Cinema’s 1980s–1990s feminist film curation archive. Trailer HAUNTINGS IN THE ARCHIVE! from SKGAL on Vimeo. Hauntings in the Archive! reflects on and exposes the his/herstory/ies of the Austrian Association of Women Artists (VBKÖ) through its century-old archive of letters, photos, catalogues and thousands of other documents. 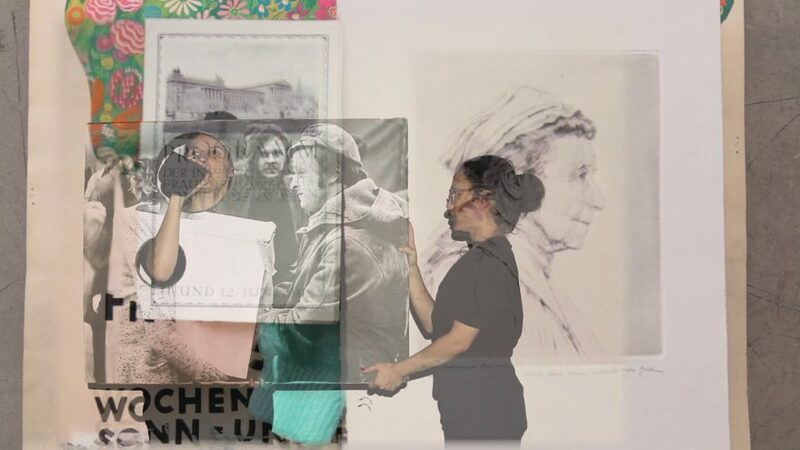 The Secretariat for Ghosts, Archive Politics and Gaps curates the material to conjure up the spectres of the multiple lives of the VBKÖ that meet and share the scene in the film: ghosts of national socialism encounter colonial fantasies and old and new feminist agencies.